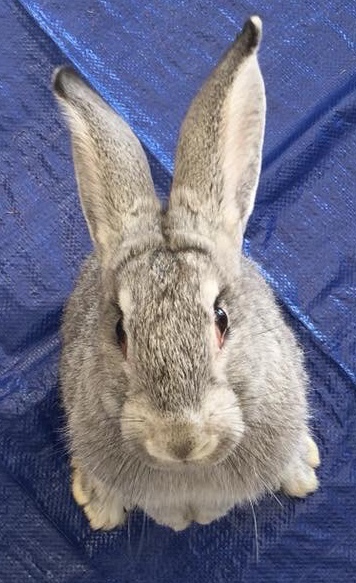 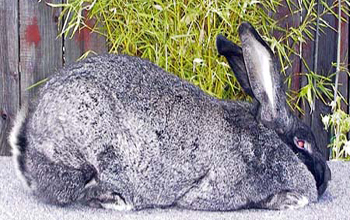 We are a Flemish Giant Rabbit breeder located in Ocala, FL working to improve the breed of, as outlined by the (ARBA) American Rabbit Breeder Association's (SOP) Standards of Perfection. 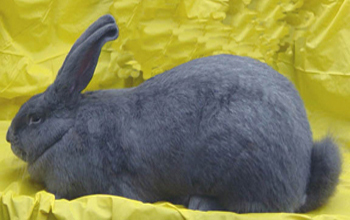 We strive to breed the best show quality rabbits for 4H and FFA. 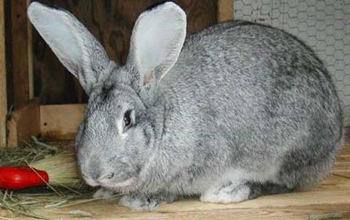 Niswonger Farms is a proud member of the National Federation of Flemish Giant Rabbit Breeders. 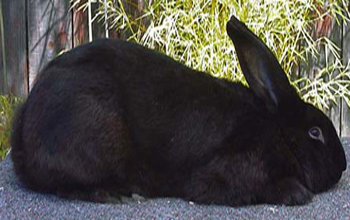 The main focus we have for our rabbits are the black, blue, and fawn varieties; but if you are looking for another variety please feel free to reach out to us as we have contacts with reputable breeders of all varieties. 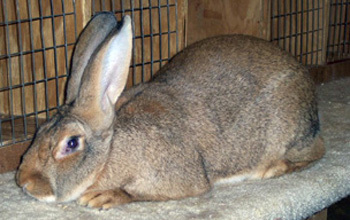 All of our rabbits live in a climate controlled barn where the temperature stays below 70 degrees. 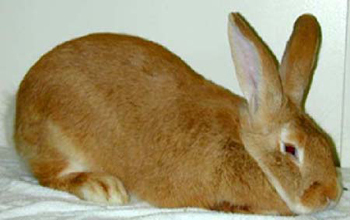 Because we breed for show quality rabbits there will not always be a lower priced pet quality offering available. 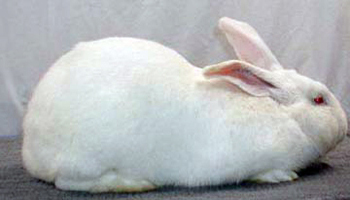 The pricing is dictated by the rabbit’s qualities and not based on if it is going to a pet only or show home.